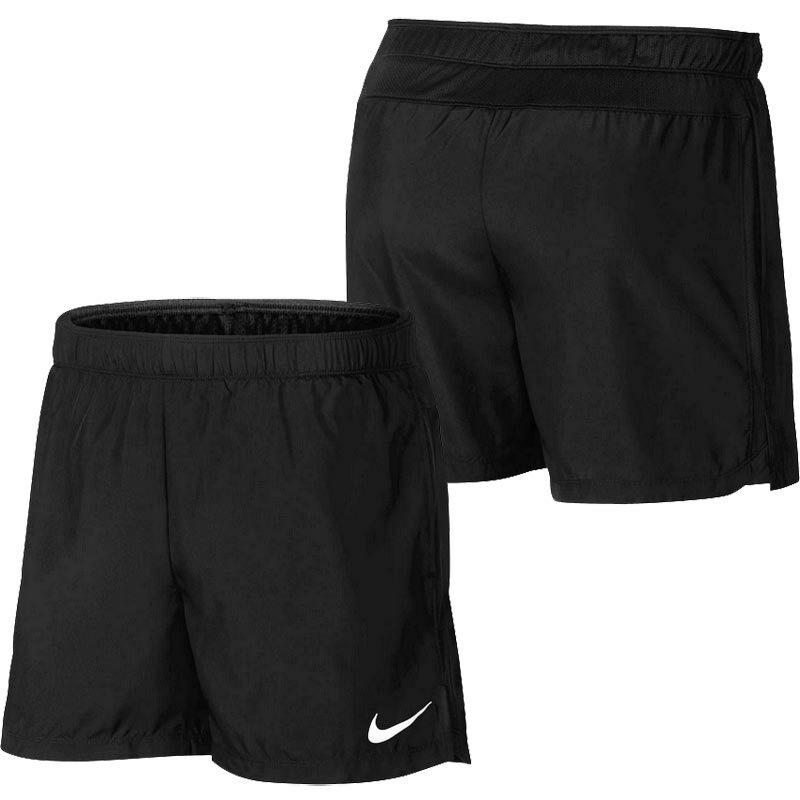 Nike ® Challenger 5" Mens Running Shorts, ventilated, sweat-wicking comfort. A superb, quality product. 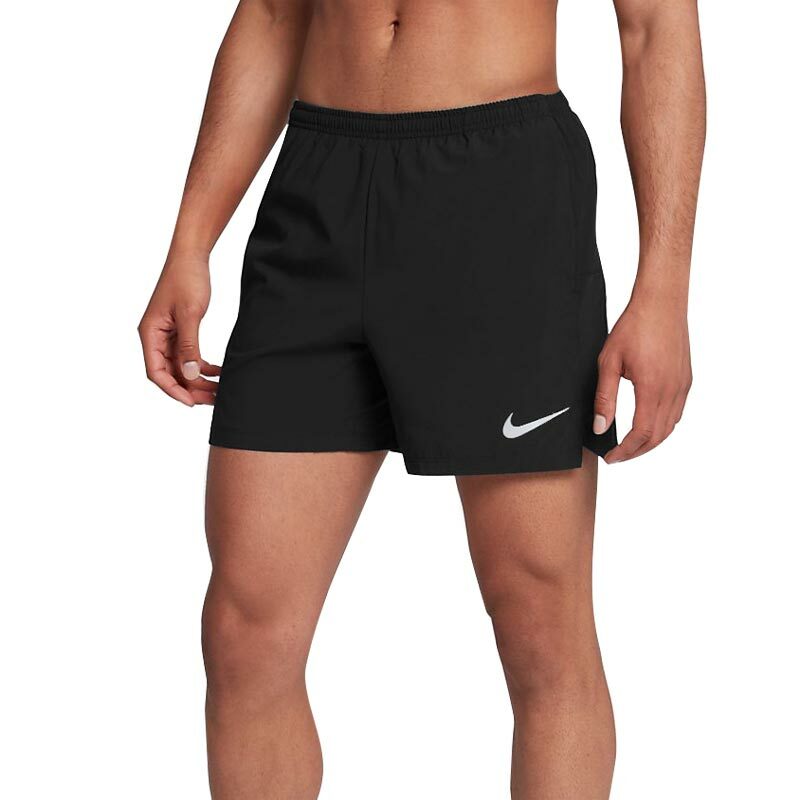 Made by Nike so you know it will be well-made and very comfortable. I can highly recommend Newitts as well, For efficiency and very easy to use website.